Here’s another week’s worth of news from healthcare! Stay up-to-date with our news round-up and read about expensive dental costs, prescription medication cost increases, an argument that American healthcare is a rip-off. 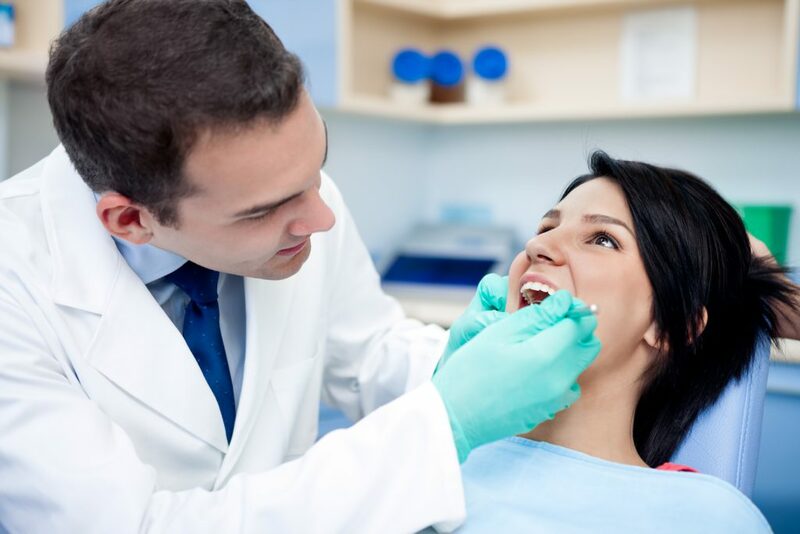 First, a recent study has revealed that dental care is becoming increasingly difficult to afford for the middle and lower class, with a majority of patients having to pay out of pocket. The fact that dental health coverage is not all that helpful for most people is not news to anyone, including dentists. In fact, last year, roughly half of those with dental insurance saw a dentist, as compared to only 17 percent of the completely uninsured, both abysmal numbers when periodontal disease and tooth decay has been indicated a key factor in the development of heart disease. Next, a recent study predicts that prescription medication costs may rise by 13% by the end of the year, making 2016 the third year to see a growth in the average price of pharmaceuticals, as well as the year with the highest increase in price. Prescription drug costs are projected to increase between 11% and 13% in 2016, a recent analysis found. […] In doing so, they projected that drug spending will increase by 15% to 17% in clinics, and 10% to 12% in hospital settings. Finally, a recent study found that Americans are paying more for medical care services when compared to other health care systems around the globe. According to a new study comparing health care systems around the globe from the International Federation of Health Plans (IFHP), Americans routinely pay a large premium for prescriptions, surgeries, and other health care services. The report presents further credence to the idea that Americans are basically subsidizing cheaper prices charged for drugs in other parts of the world.